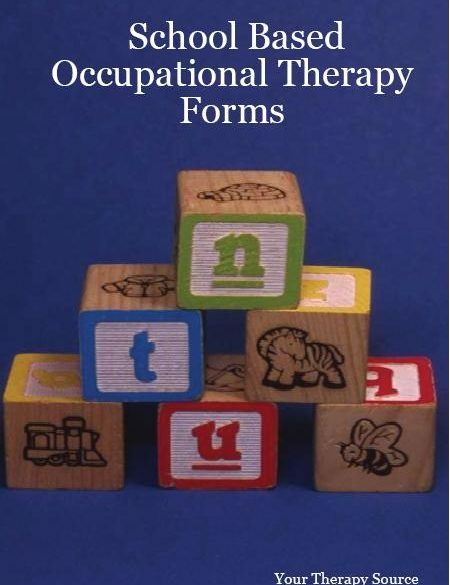 Download these FREE scheduling cards for school based occupational and physical therapy. You can fill out the cards by typing your info and then print. 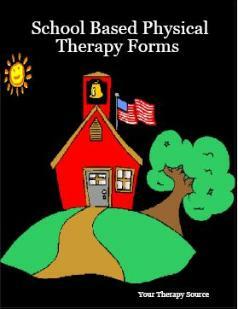 Bring along with you as you schedule to give to teachers, students and to send home to parents. You will need to circle the day and time by hand but the rest you can type in. Each card is the size of a business card so 10 cards per page. Does your school work on a letter schedule versus days of the week? Want a copy that you can edit the days of the week? Download those schedule cards here. 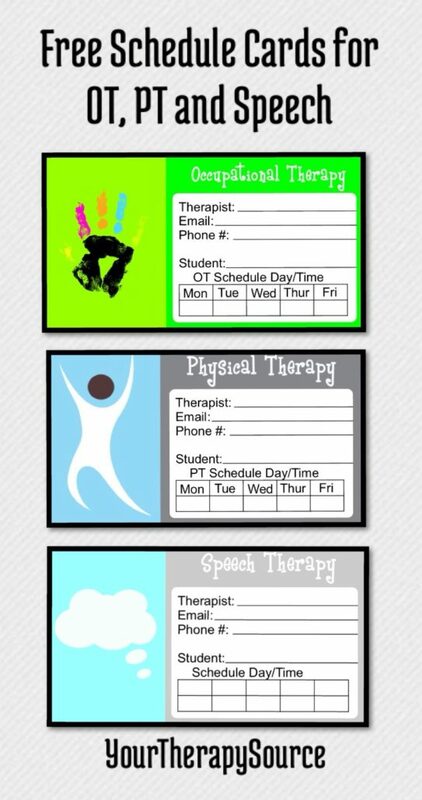 Need Speech Therapy Schedule Cards? 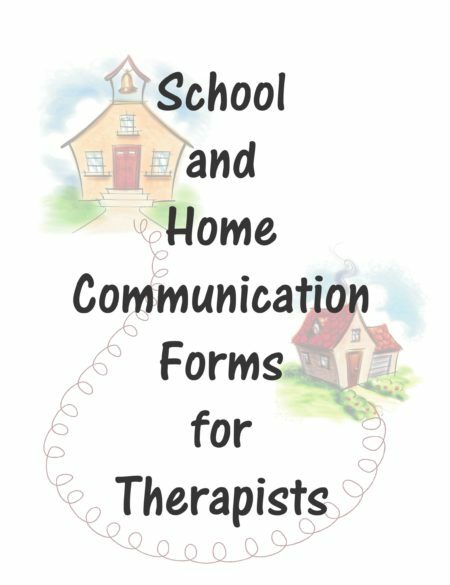 Download Speech cards here!